Yes it’s on the east side of Coxwell which I guess, in theory makes it “The Beach” but we will have to go with “The Burgers Priest”. There is a reason why there is a line up out the door here. It’s awesome! 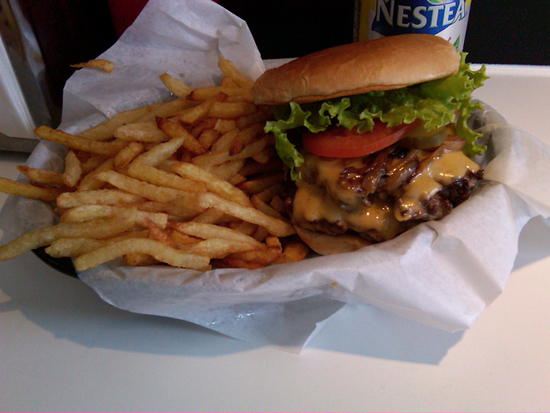 We will have to give an honorable mention to GBK, which we also love!